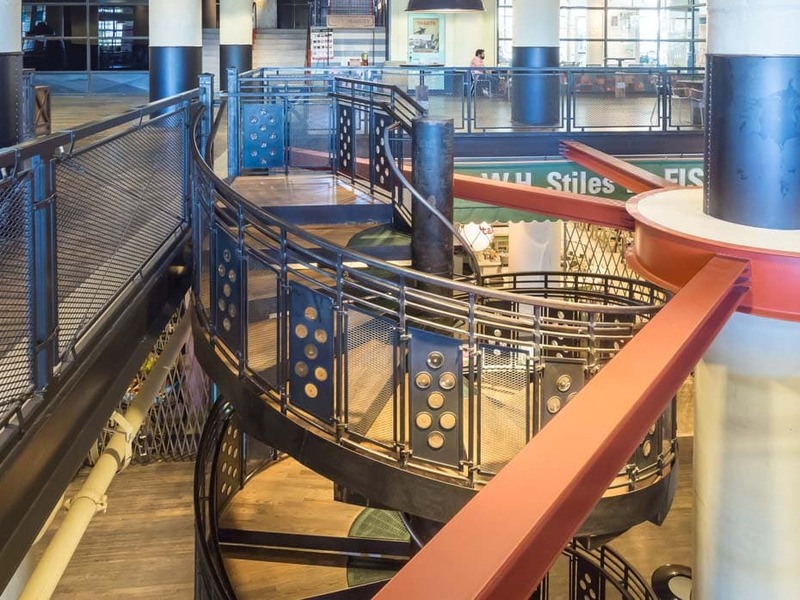 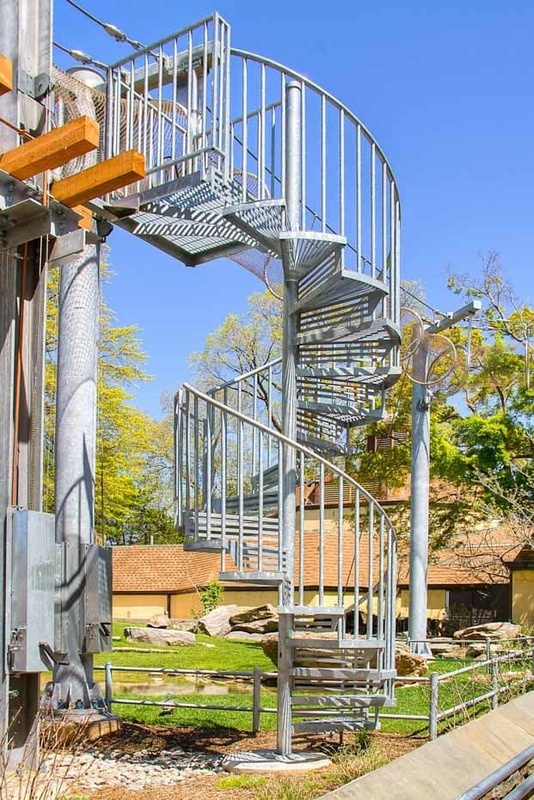 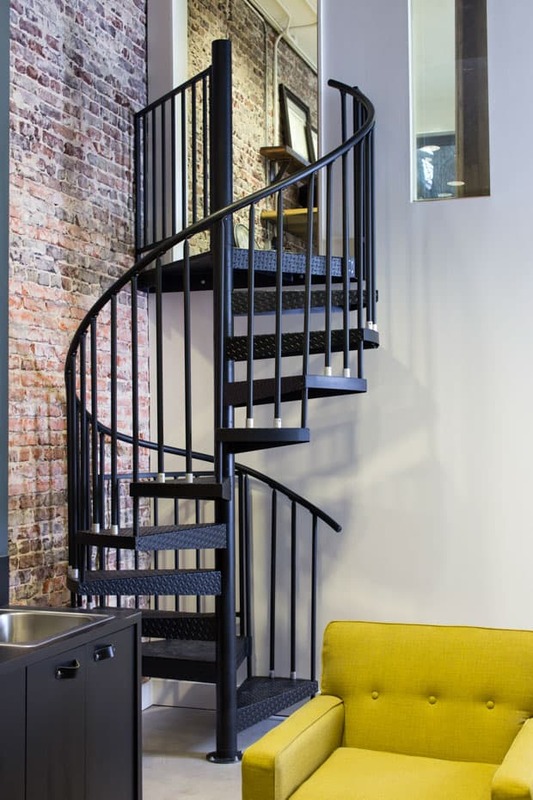 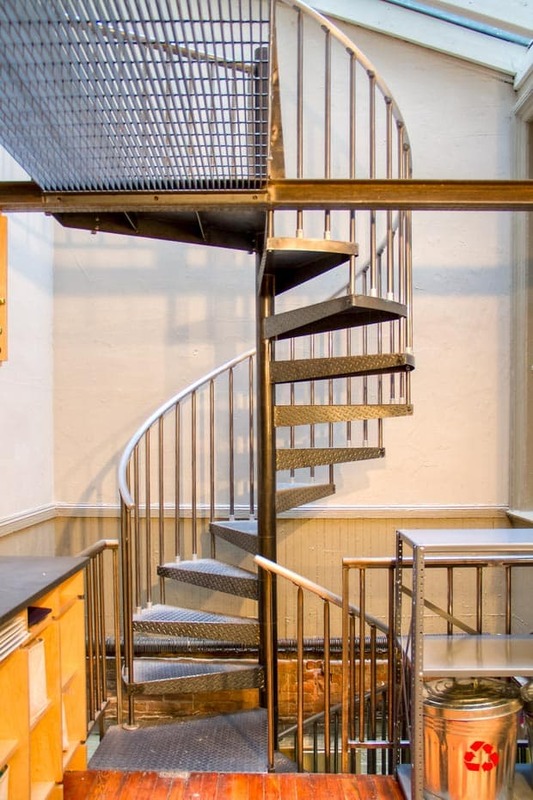 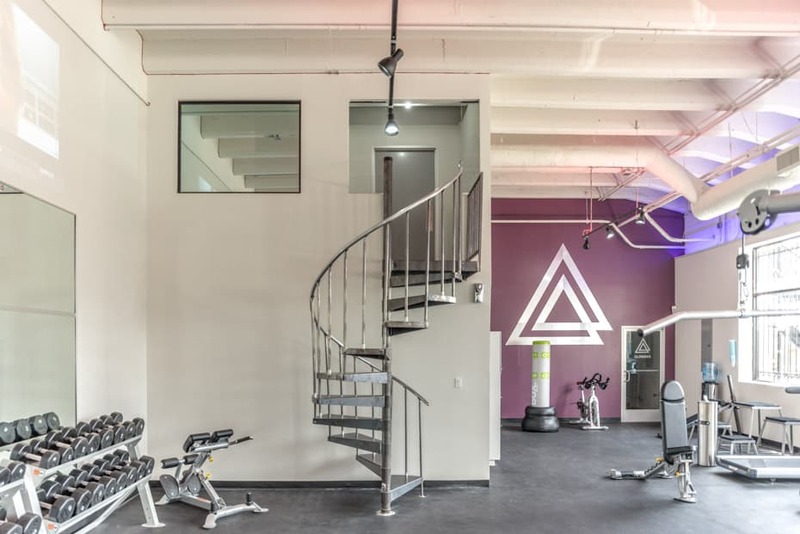 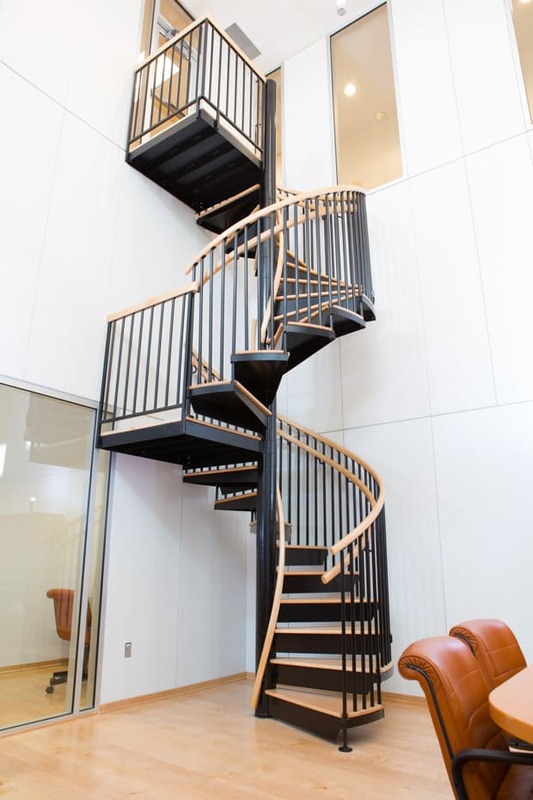 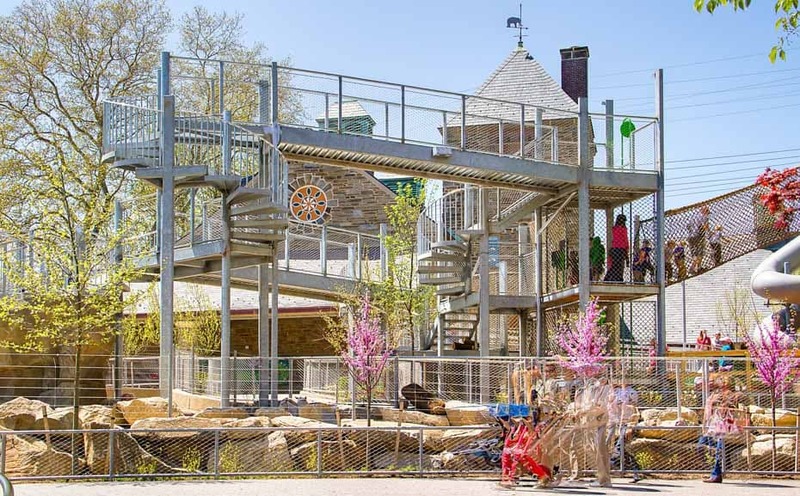 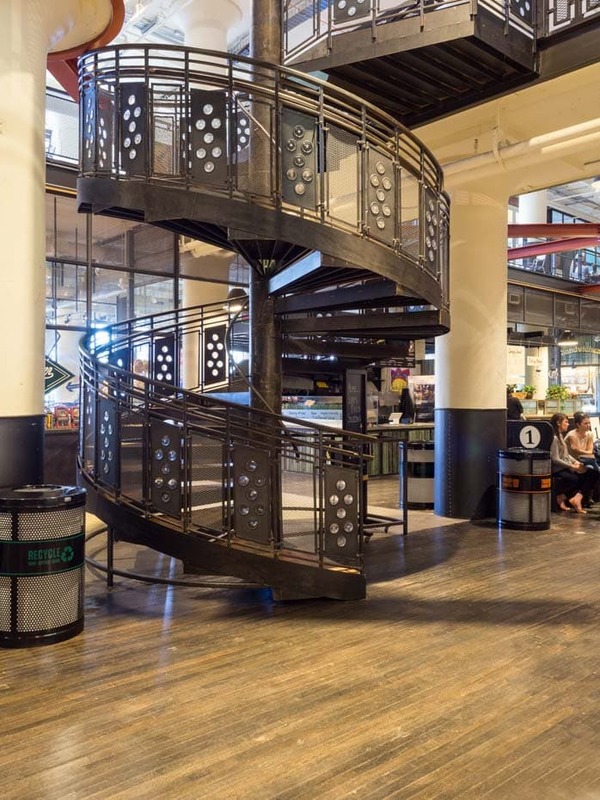 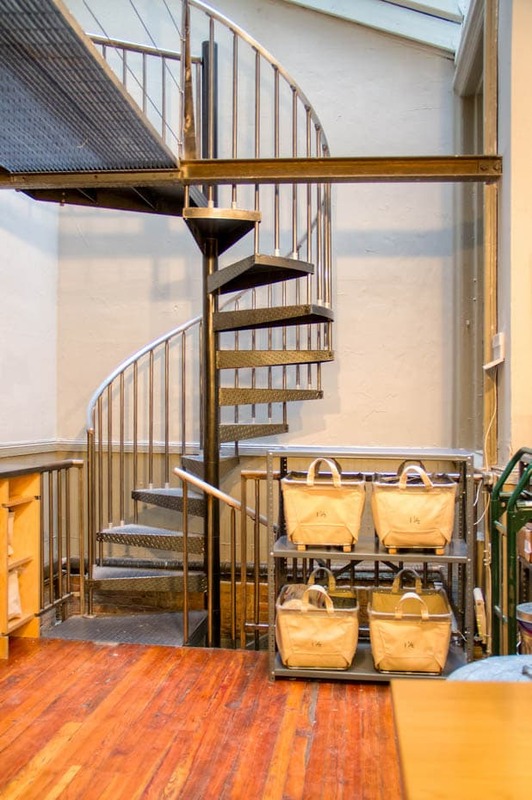 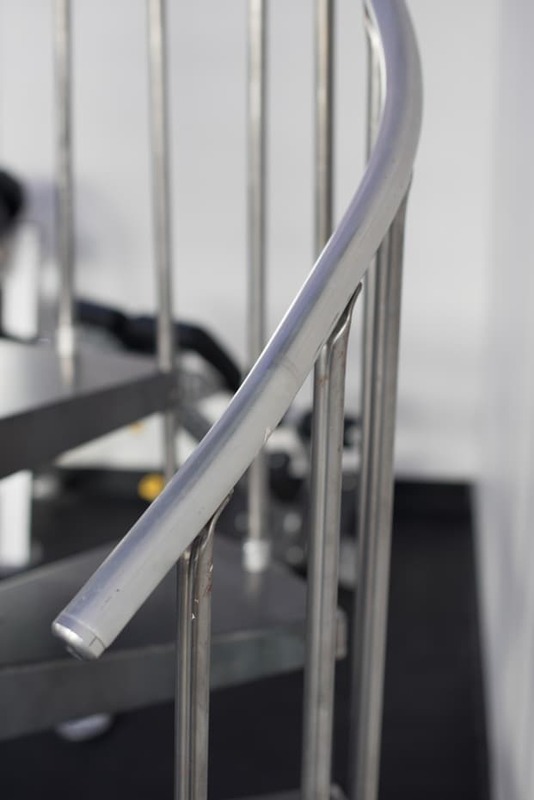 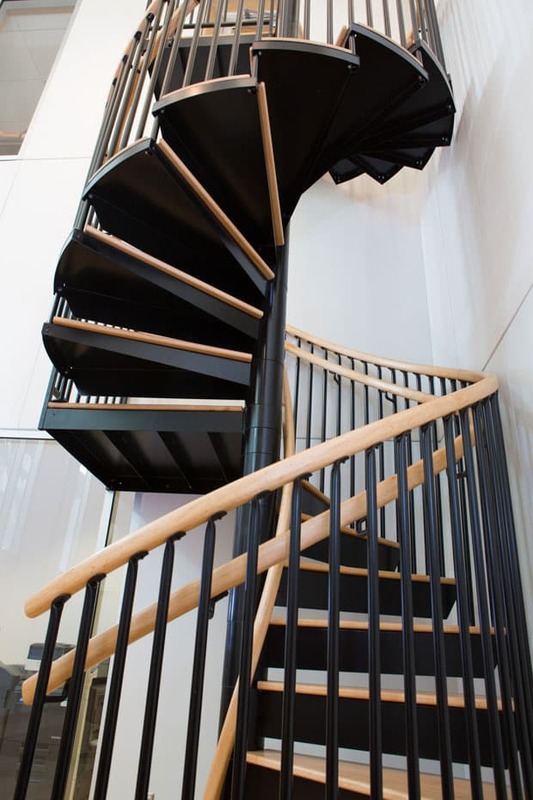 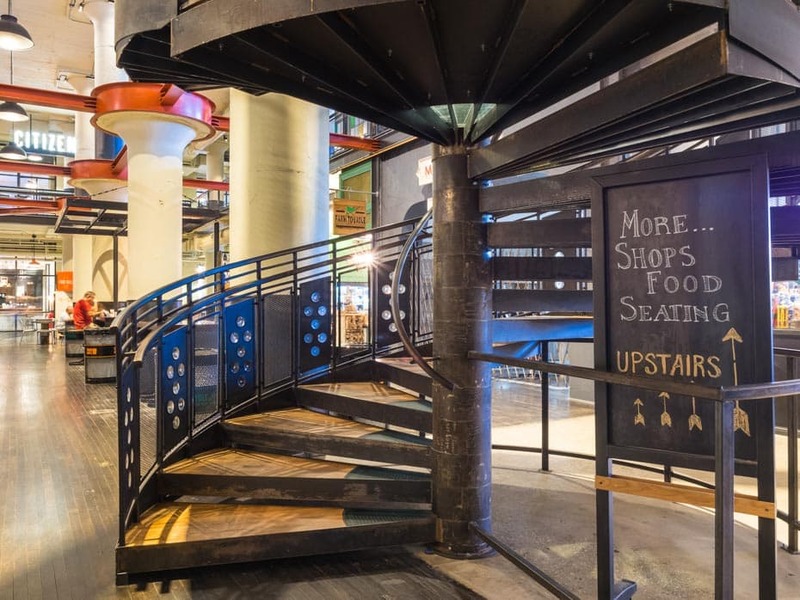 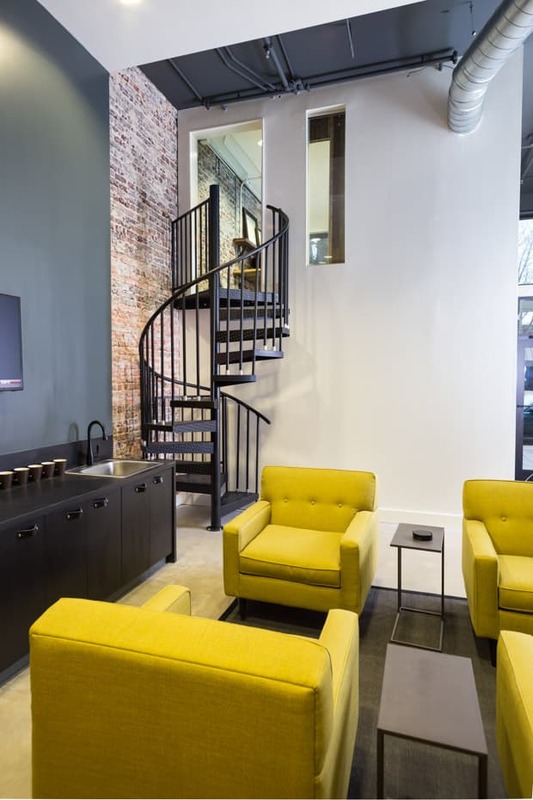 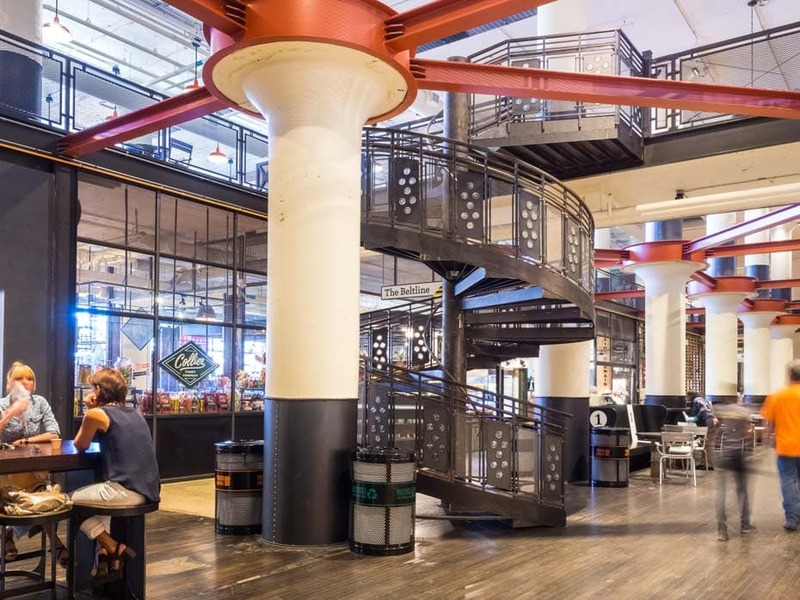 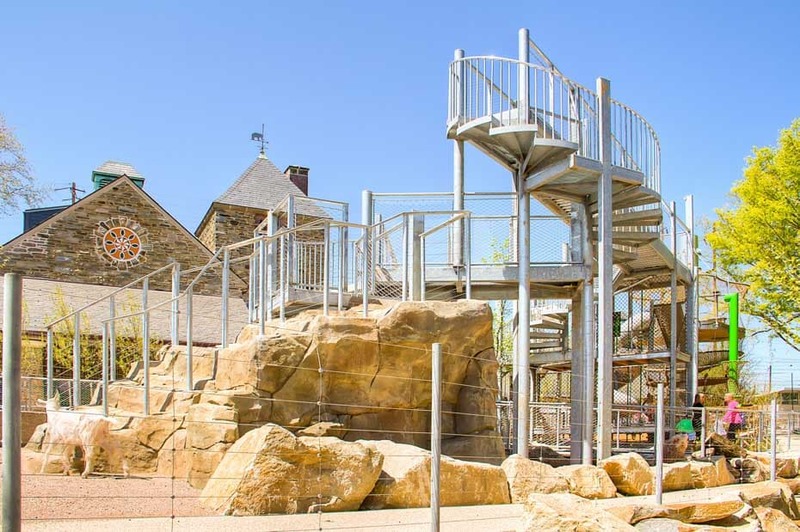 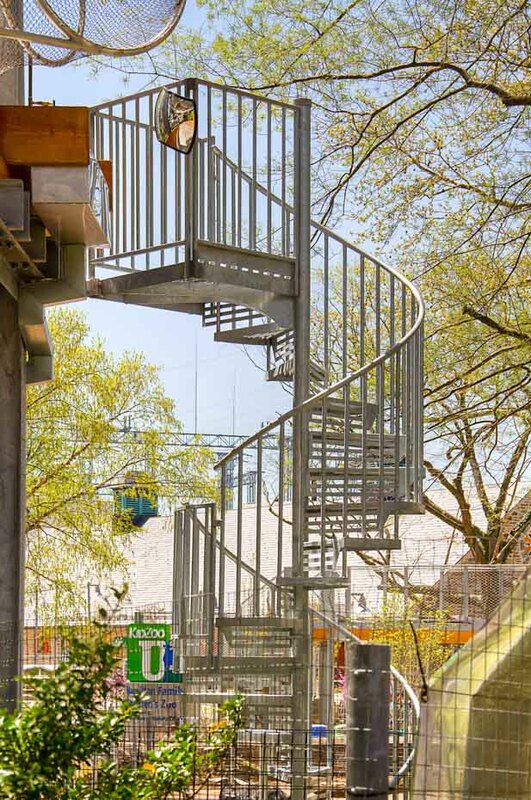 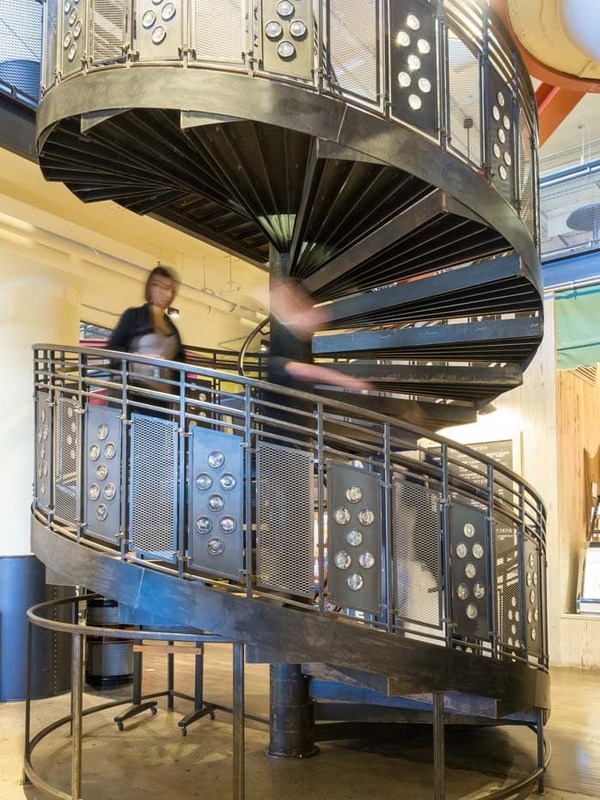 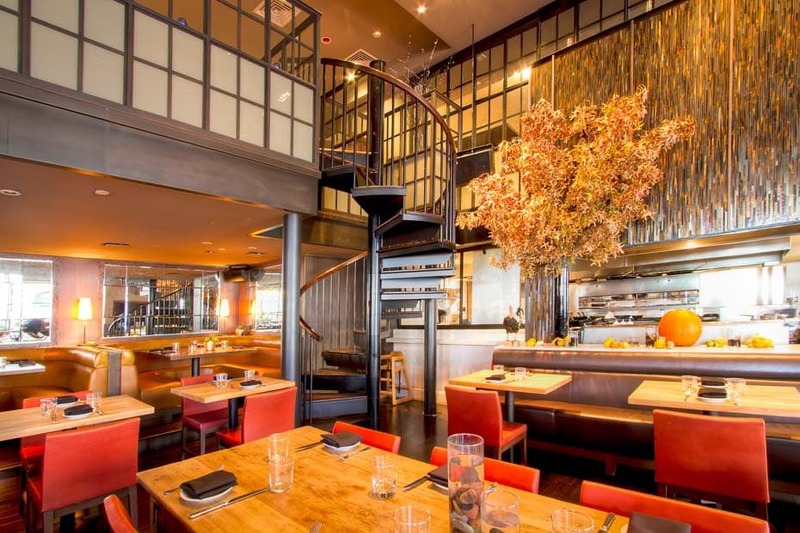 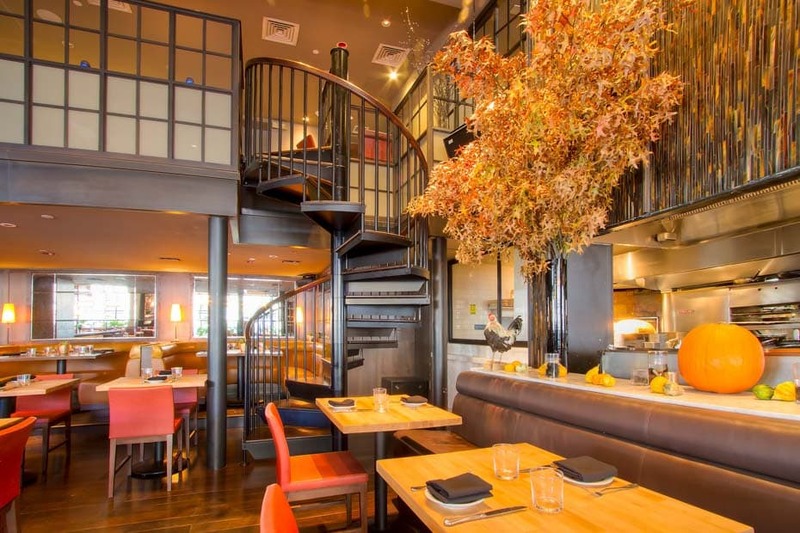 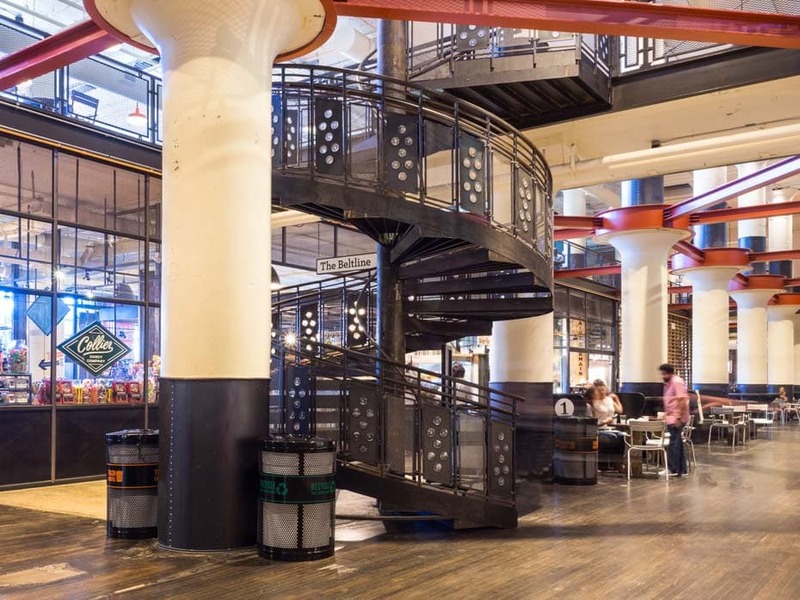 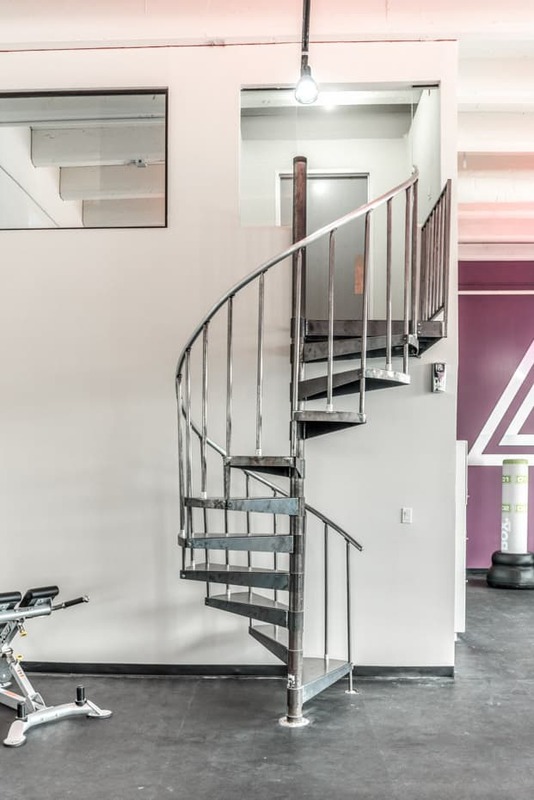 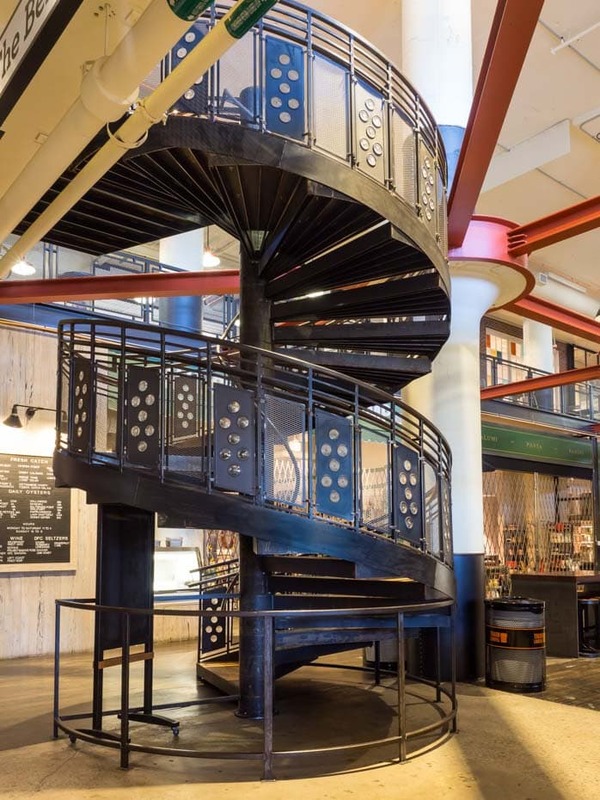 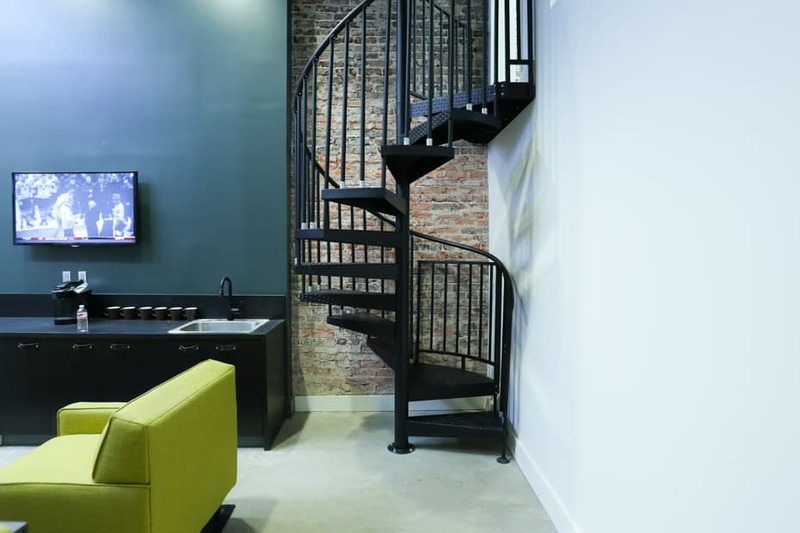 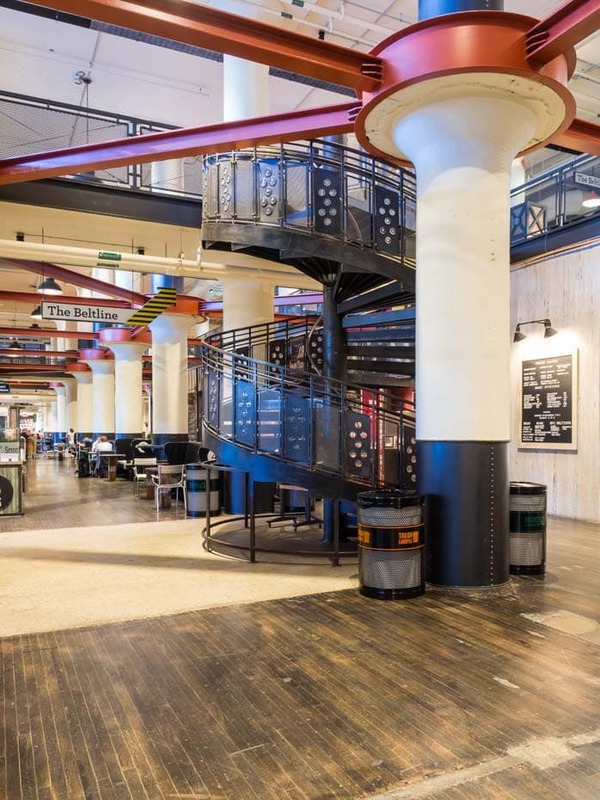 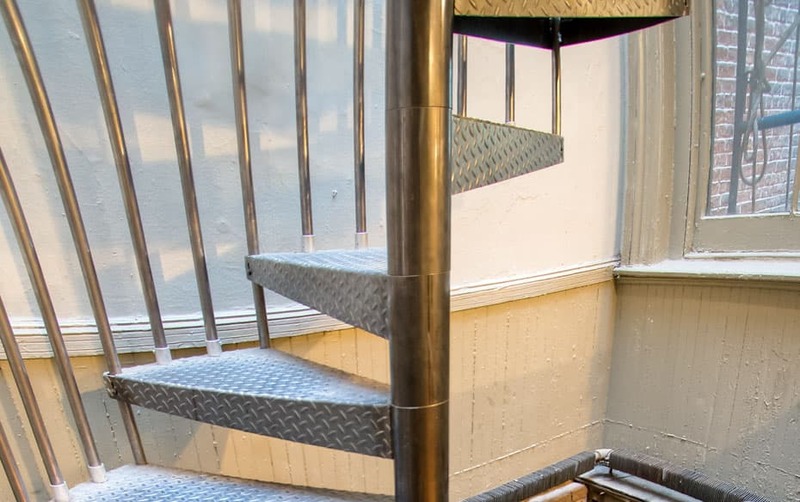 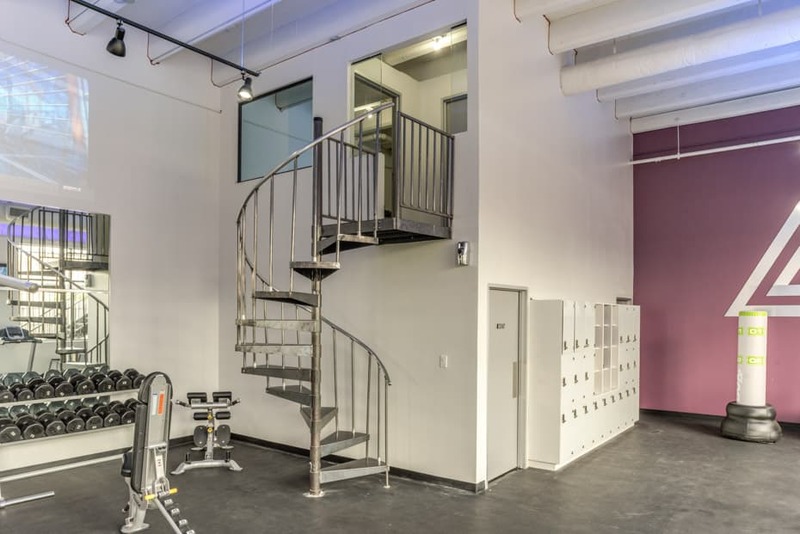 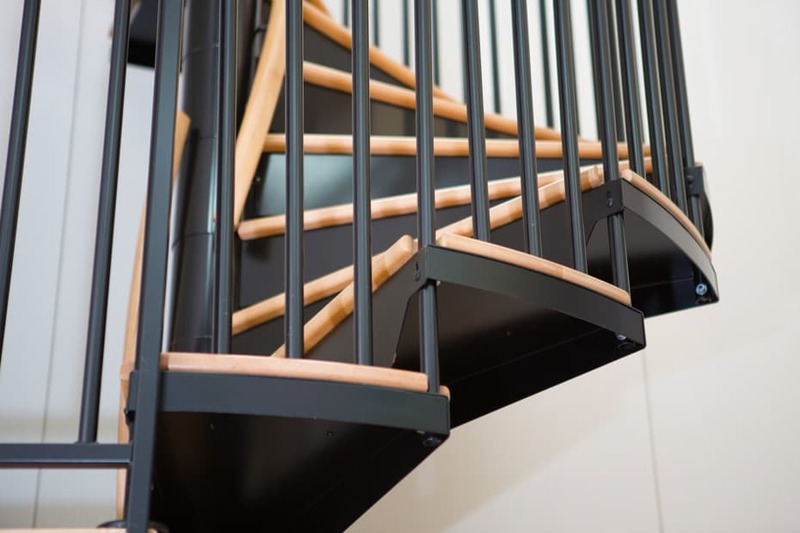 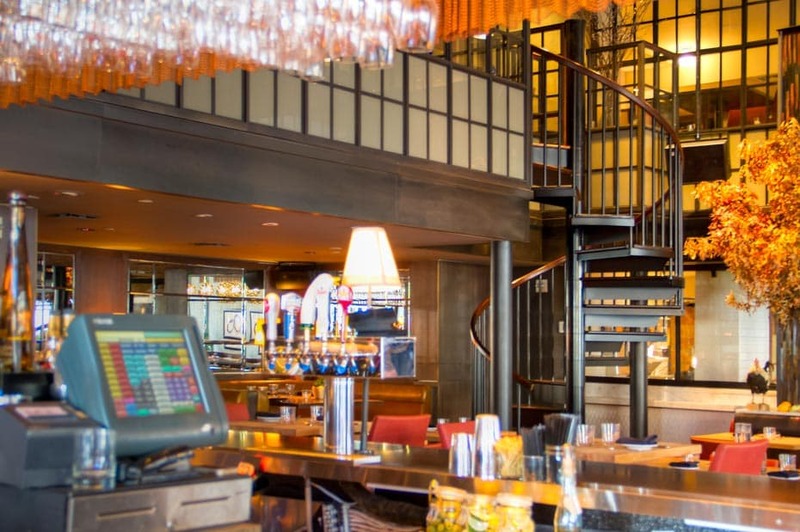 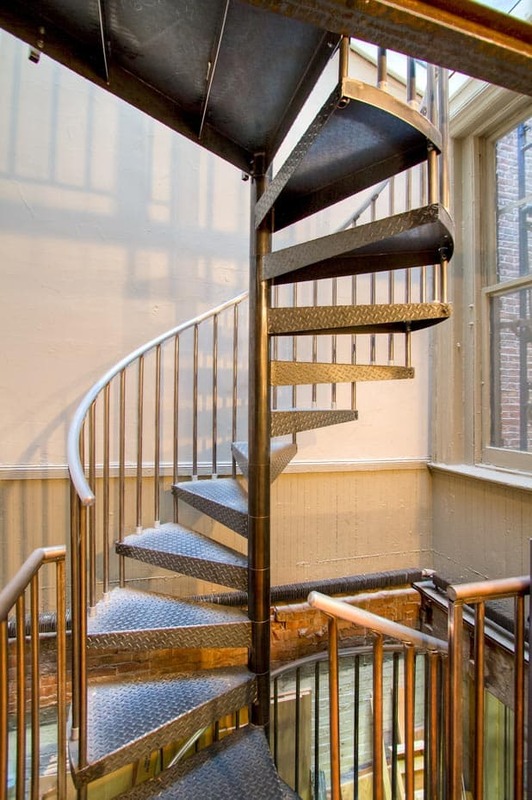 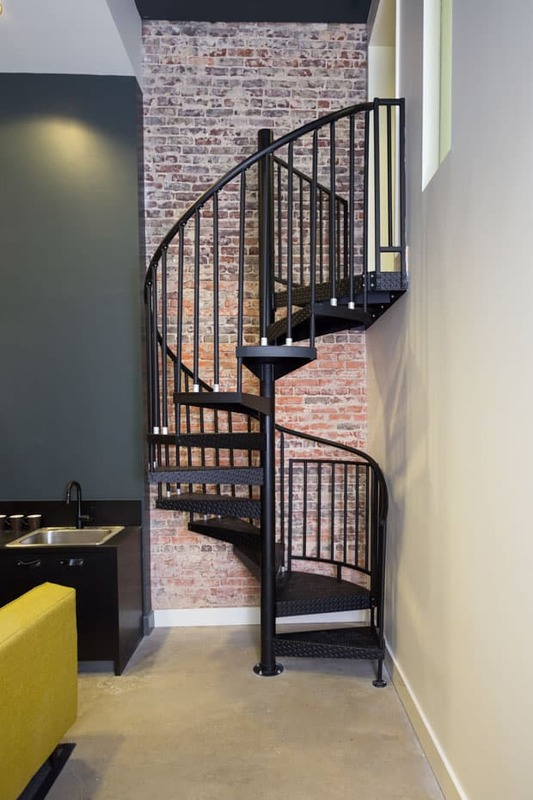 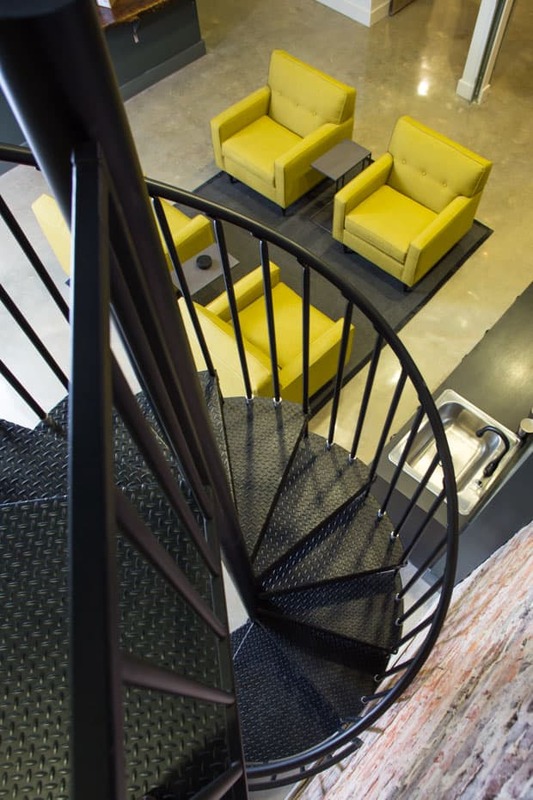 Make your business one to remember in the eyes of clients both current and potential by adding a customized spiral staircase to your commercial floorplan. 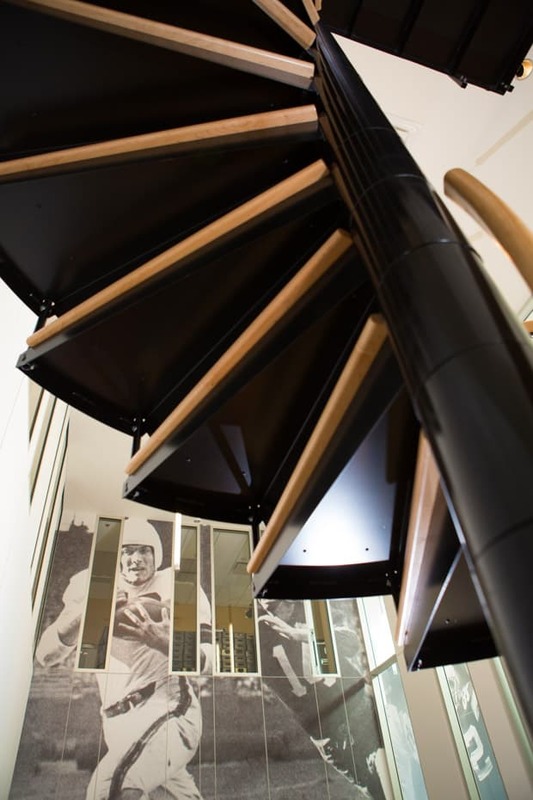 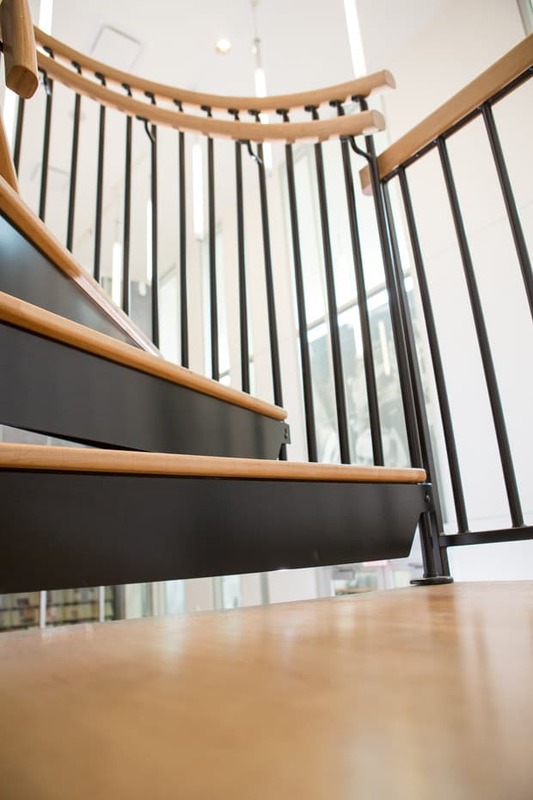 Such a stair makes a great statement and showpiece to put in a public area of your business building, such as a front lobby. 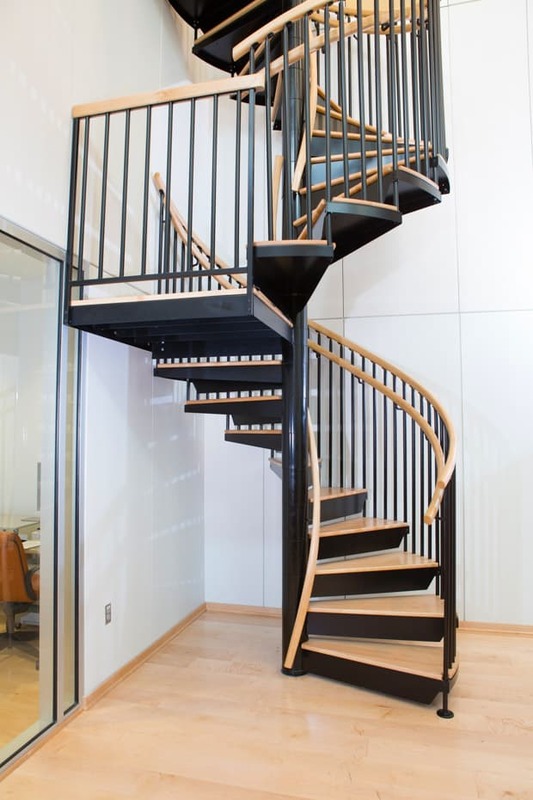 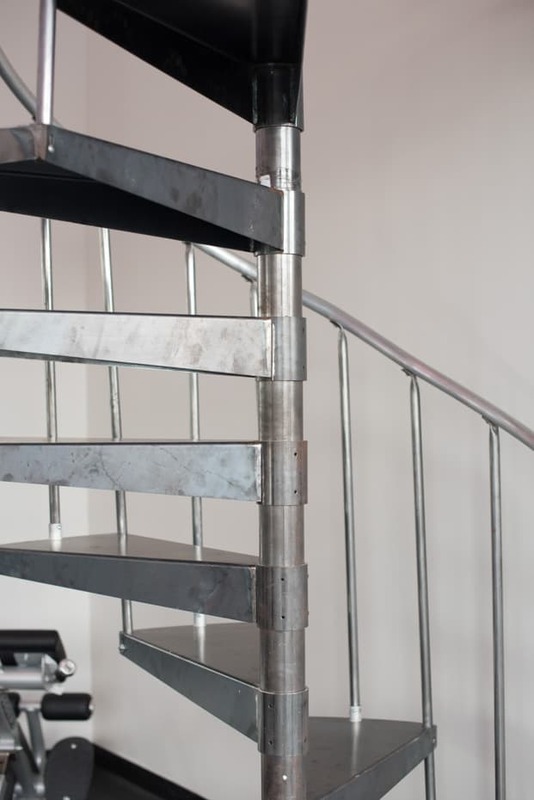 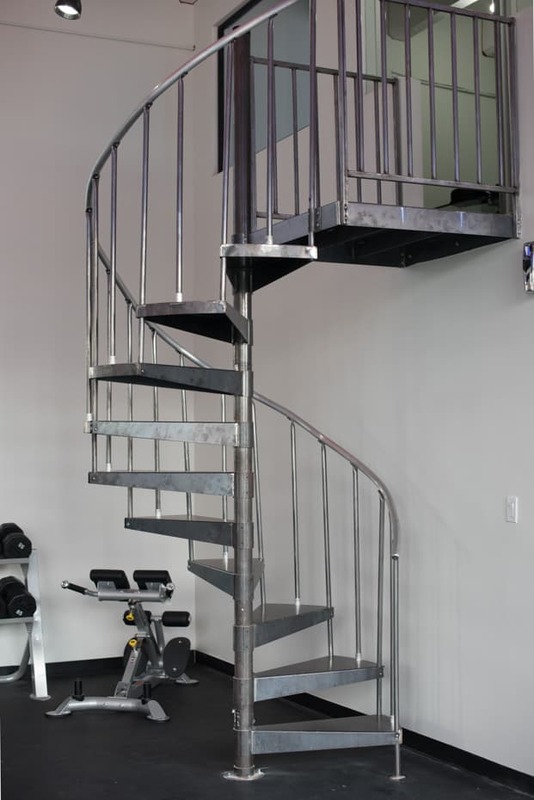 Or you can use a spiral stair as an economical way to double your office or storage space in your warehouse with a simple mezzanine setup. 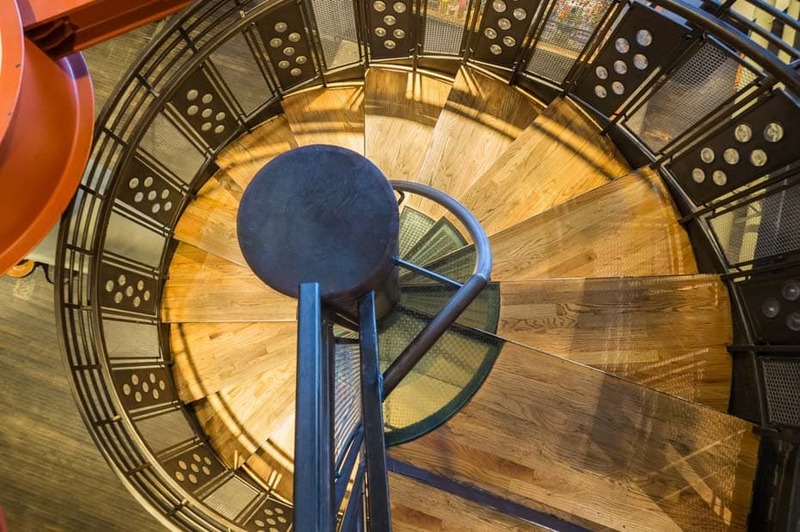 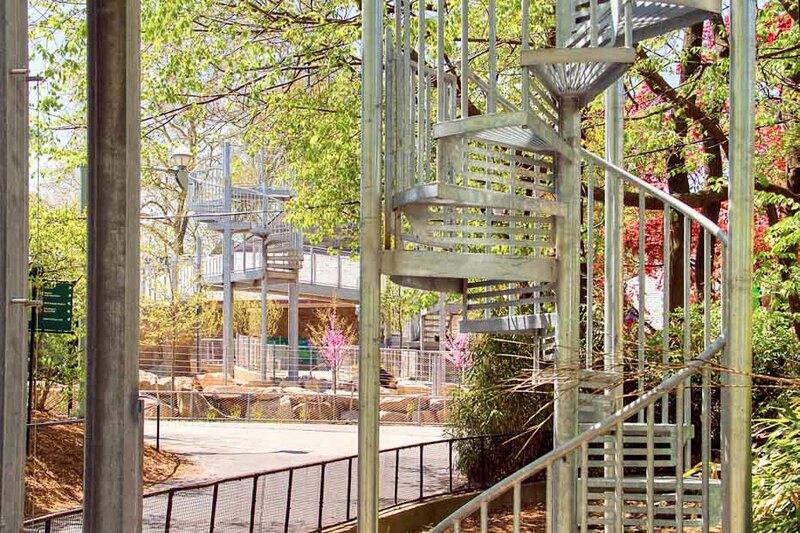 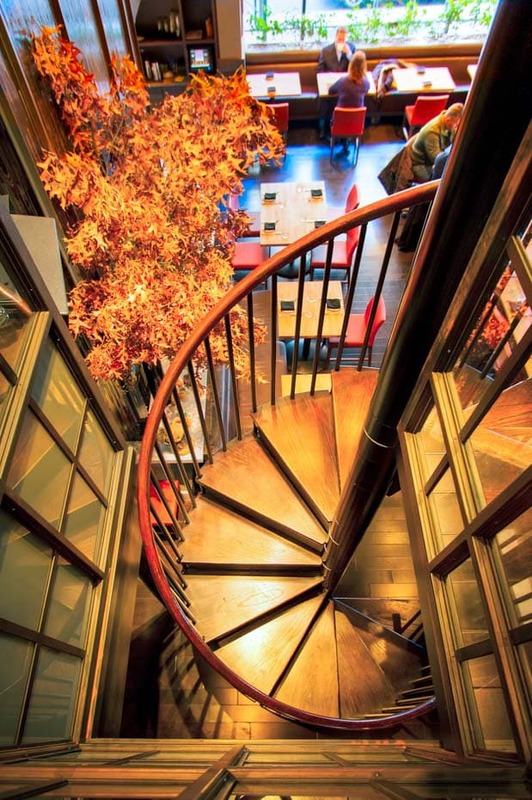 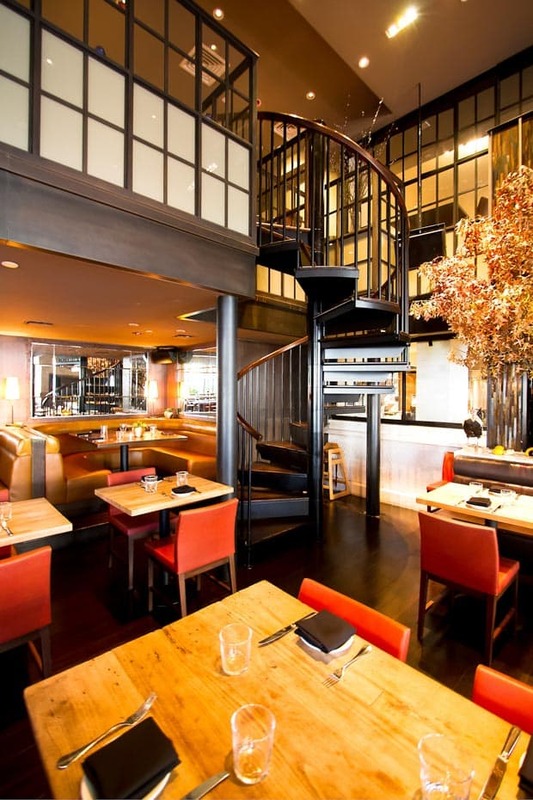 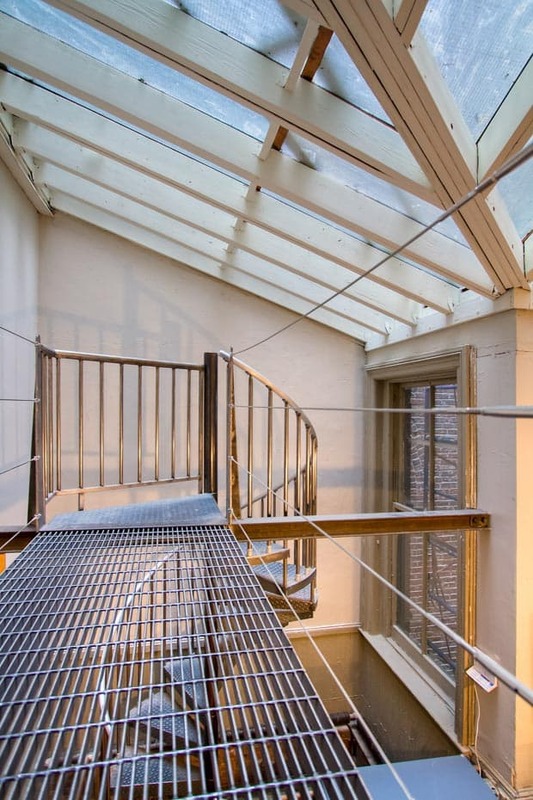 Just pursue our examples of commercial stairs and find the inspiration you need. 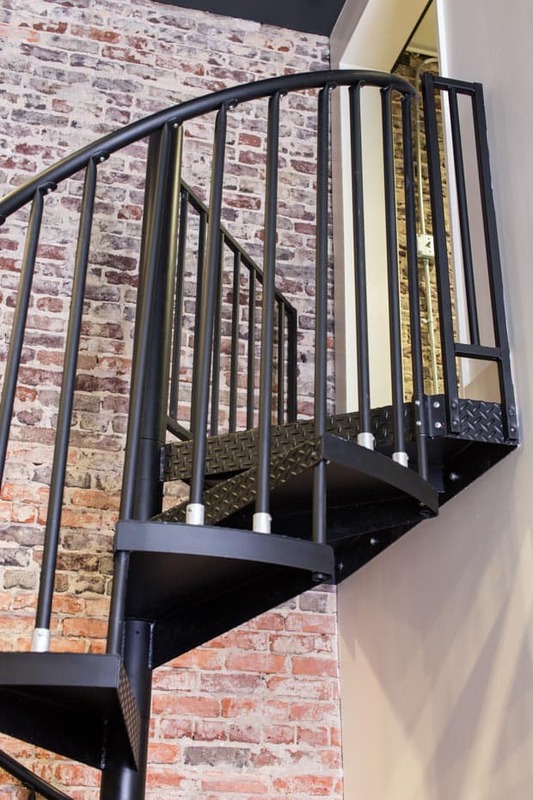 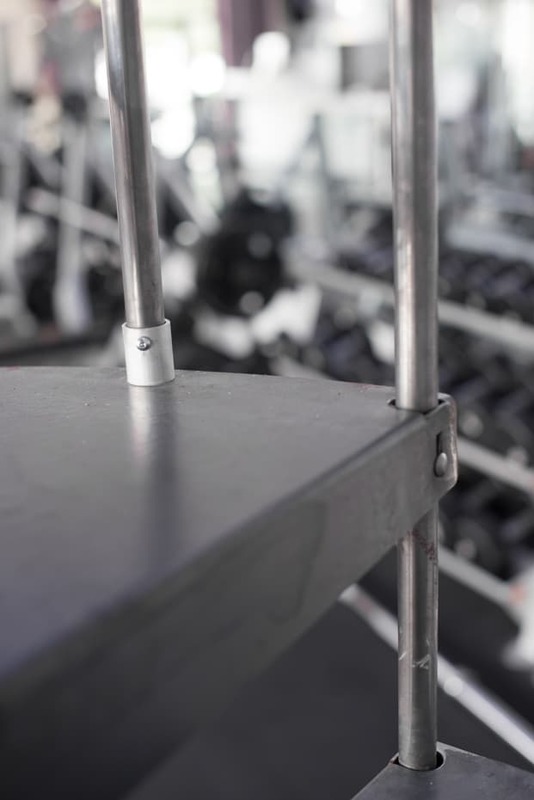 Everything, even the commercial stair treads, can be customized to match your company’s identity. 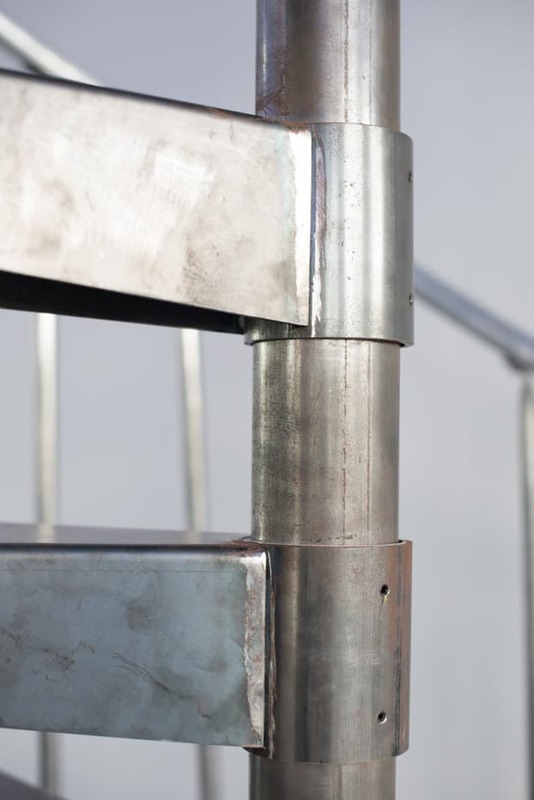 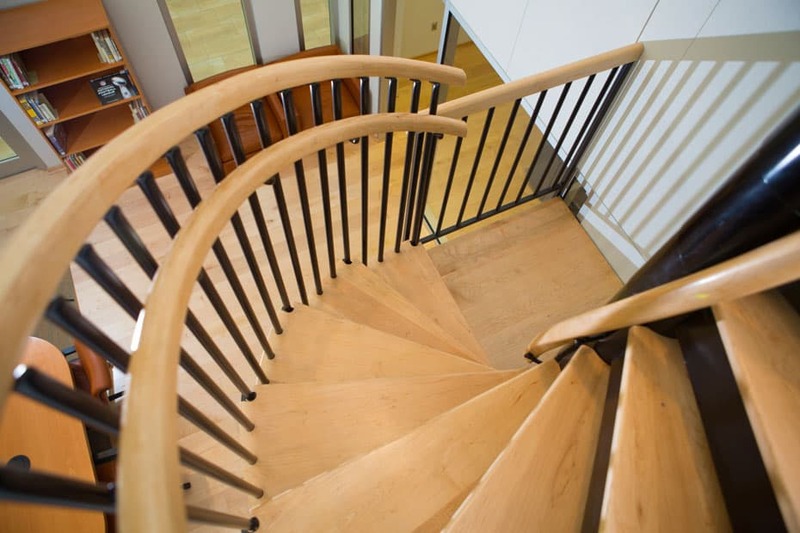 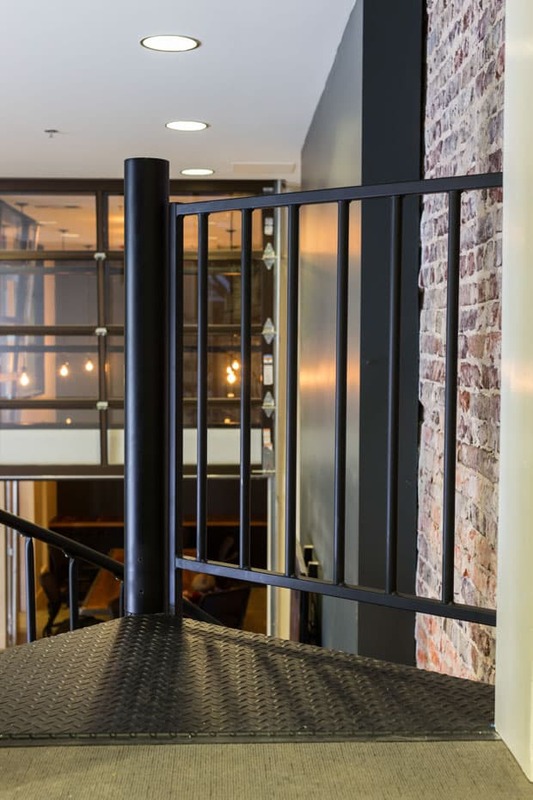 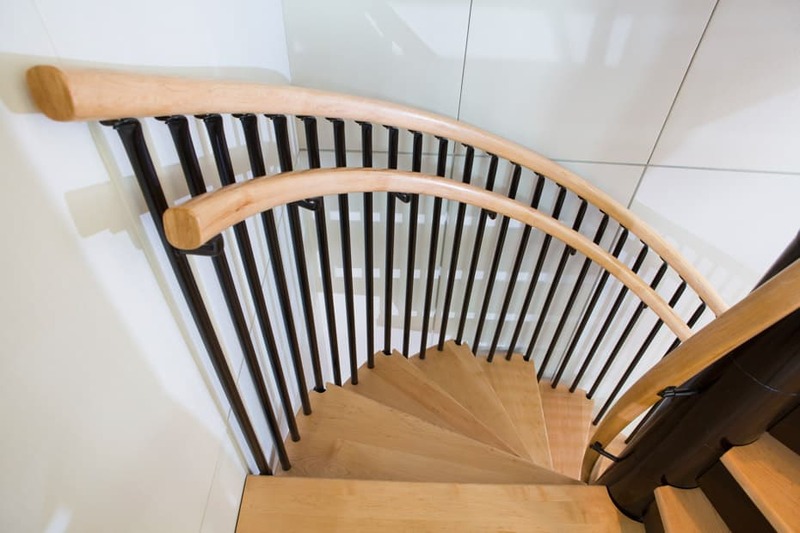 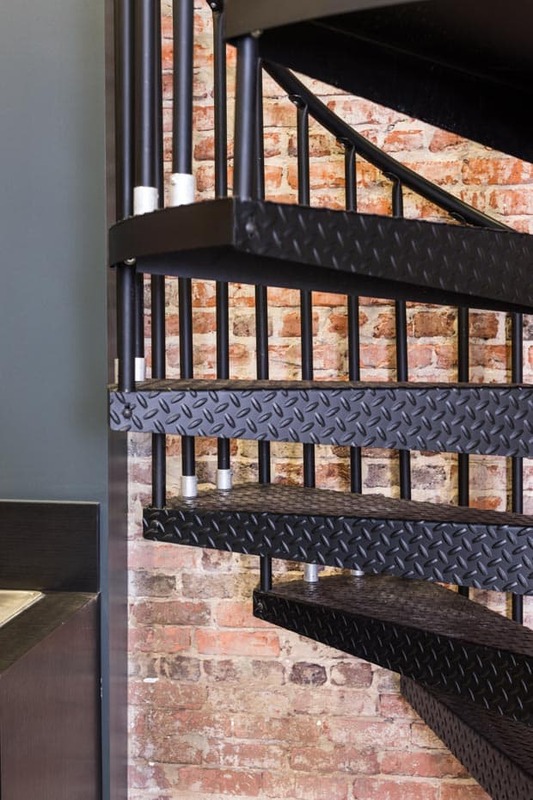 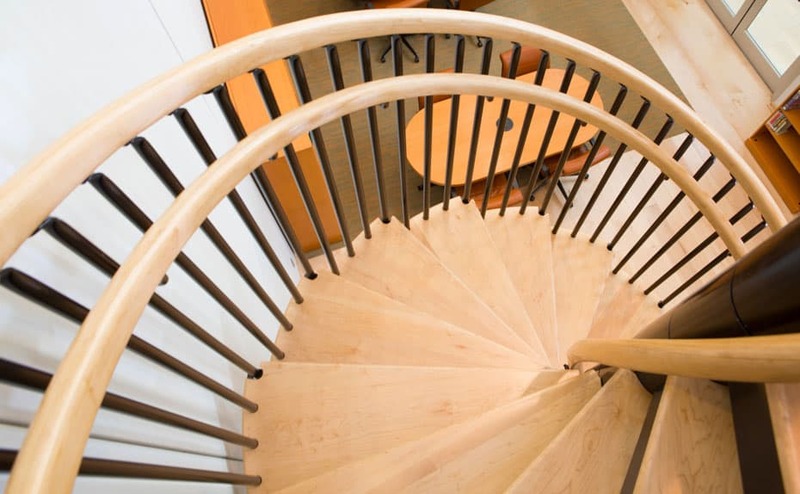 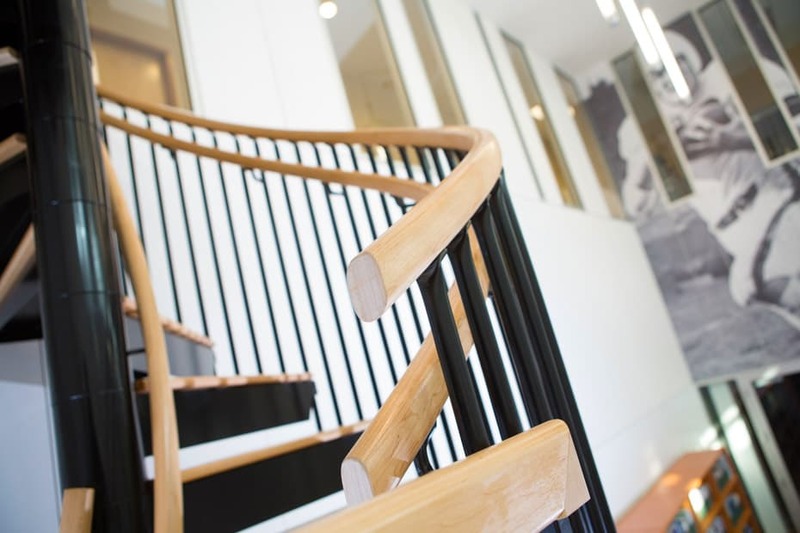 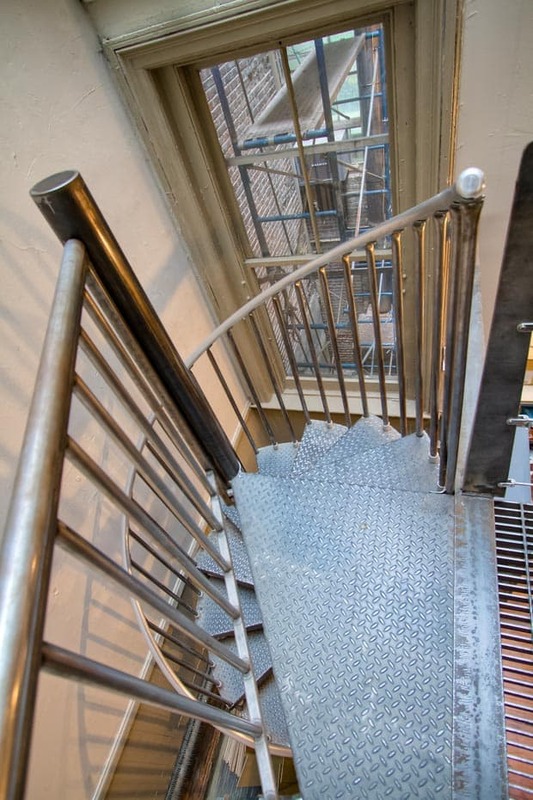 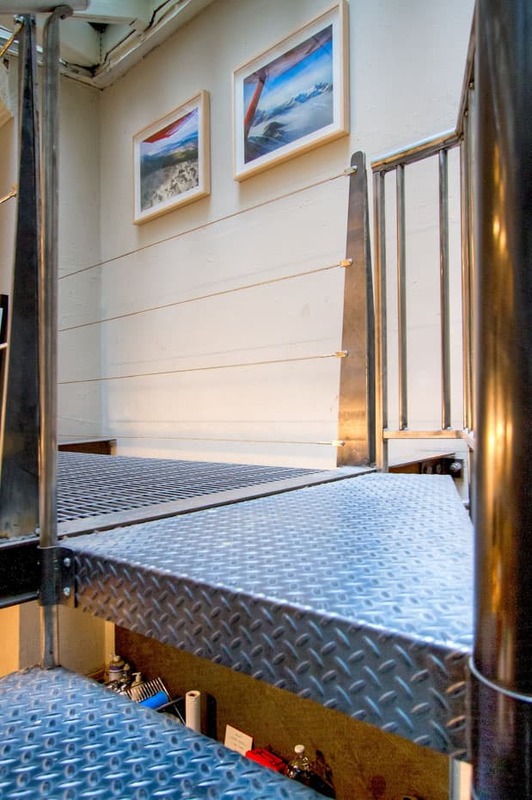 A commercial stair’s design can be adjusted to act as more than just office stairs, too. 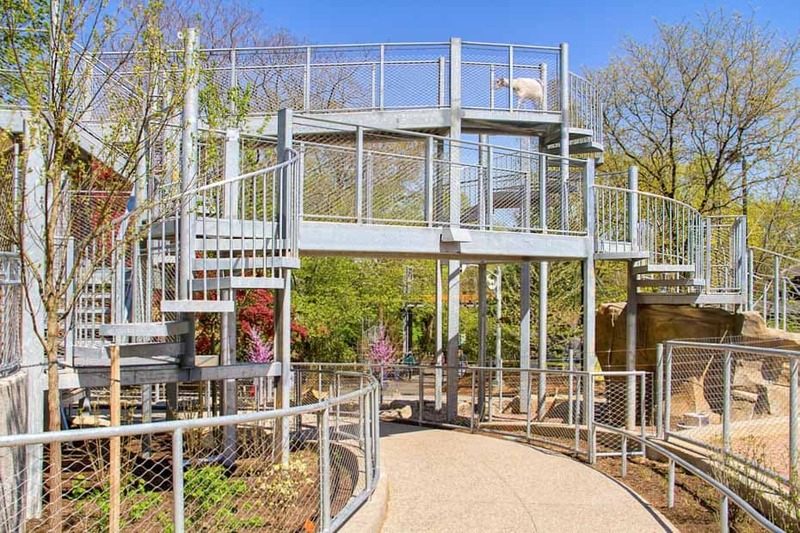 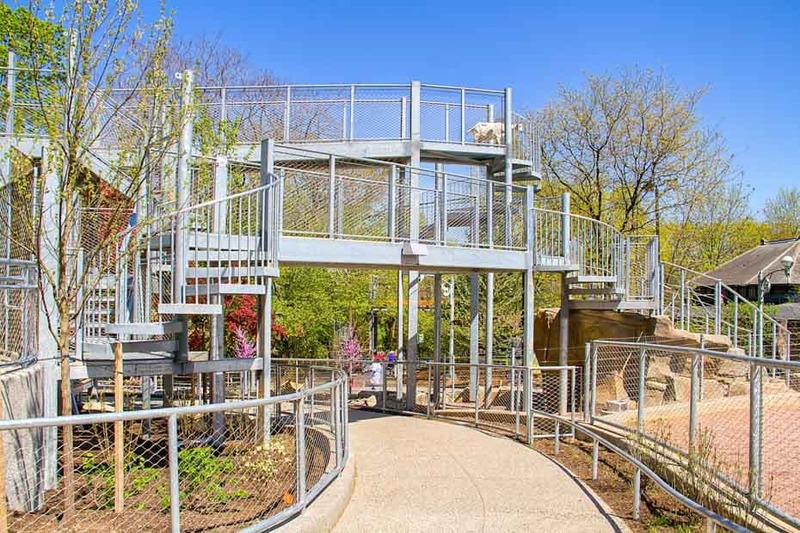 You can create easy access to public exhibits in any kind of museum or zoo. 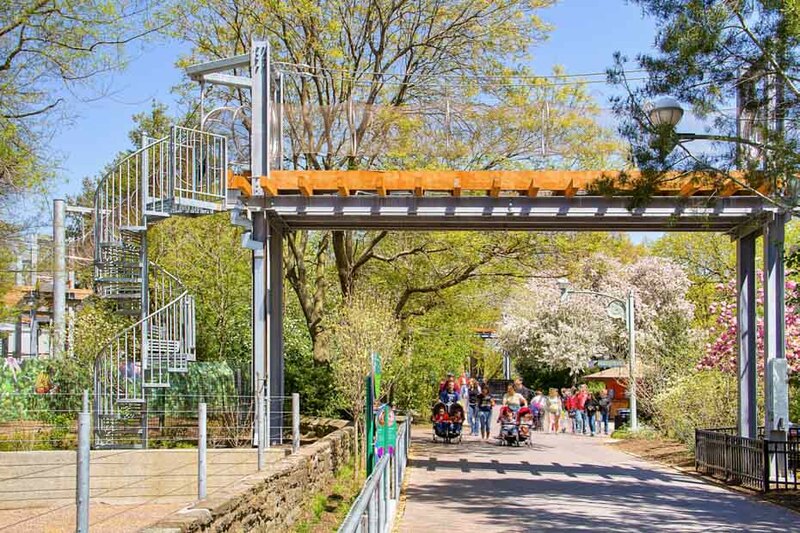 Or make public recreation facilities simpler to get to. 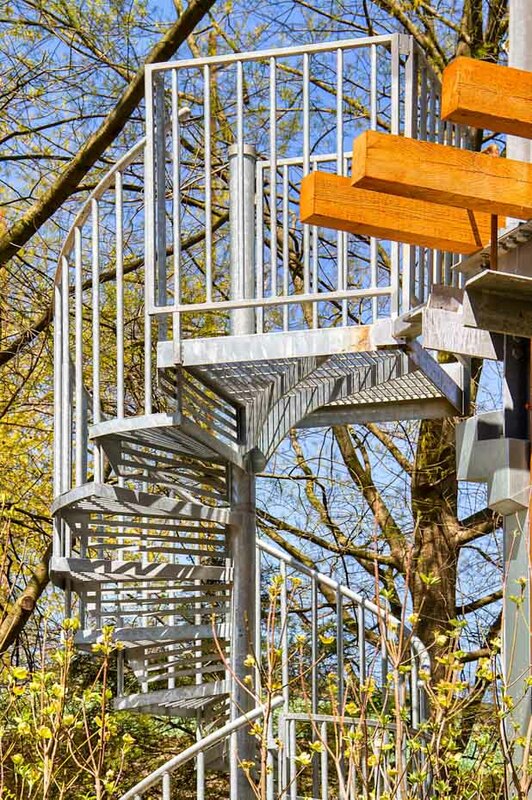 And these things can be accomplished regardless of the height or scale of your commercial level project.